8:30 a.m.-12:30 p.m. Saturdays. Not all of the vendors at this market, held in the City Hall parking lot, sell items they have grown or produced themselves, but there are still some interesting local businesses represented here. 9 a.m.-1 p.m. Saturdays. This small but well-attended market offers a great excuse to check out the Brookhaven shopping district. 4-7 p.m. Fridays. 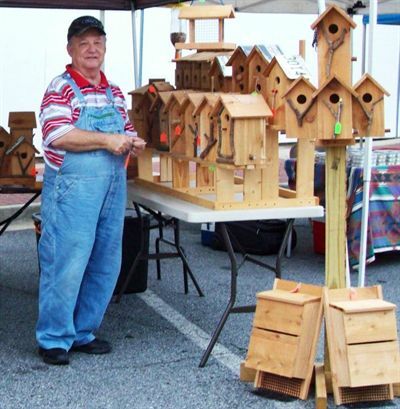 In its third season, the market moves around the corner from Brookwood Elementary School to the new Caney Creek Preserve in south Forsyth County. 8 a.m.-12 p.m. Saturdays. 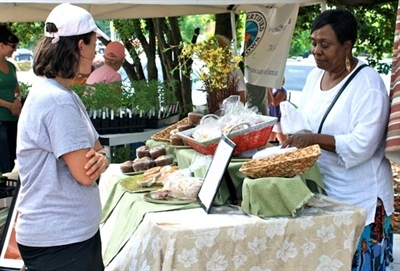 Supported by the Main Street Canton program, this market emphasizes Georgia-grown produce and locally produced crafts and other products. 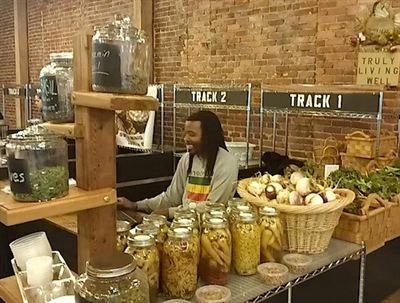 Local producers set up shop at this year-round, indoor market at Boxcar Grocer, an independent market in Castleberry Hill. 9 a.m.-12 p.m. Saturdays. 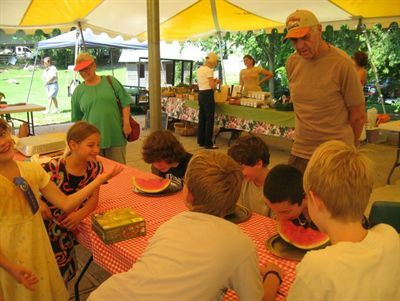 Sponsored by the Cherokee County Farm Bureau Women’s Committee and held on Cagle Family Farm, this market features several producers and homesteaders from the Hickory Flat community near Canton. 10 a.m. to 2 p.m. Sundays. 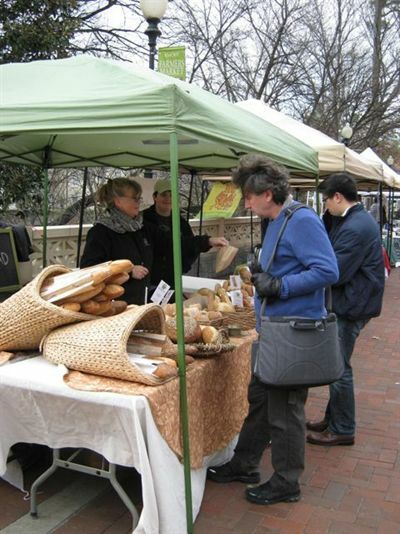 Clarkston’s culturally diverse community adds international flair to this weekly market. 8 a.m.-12 p.m. Saturdays. 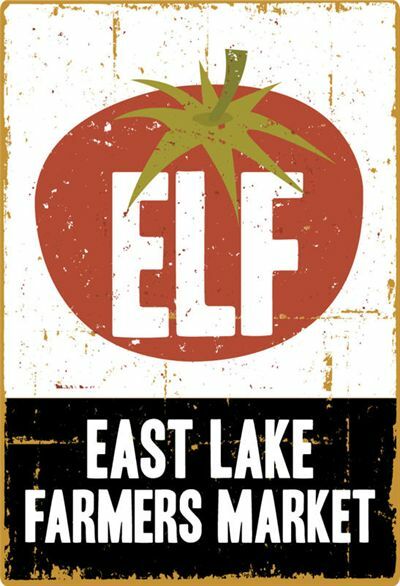 This “truly local” market features home-grown vendors including Capra Gia goat cheese, Sparkleberry Farms, Crager-Hager Farm, and Garry Farm. 9 a.m.-12 p.m. Saturdays. 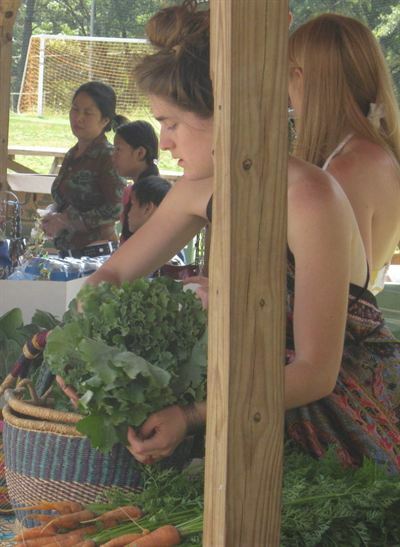 Year-round, producer-only market with organic and sustainable vendors. 4-6 p.m. Wednesdays. 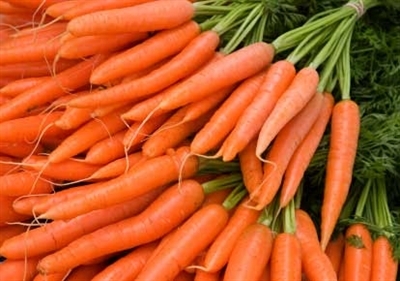 A loyal group of organic and sustainable vendors sell produce, flowers, milk, meat, baked goods, jams, and cheeses year round. 3 to 7 p.m. Thursdays. 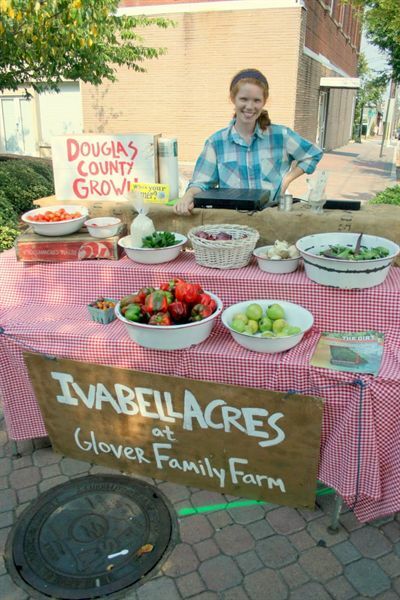 Begun in September through the Main Street Douglasville program, city leaders hope to draw enough foot traffic to the downtown O’Neal Plaza to sustain a farmers market long term. 8 a.m.-12 p.m. Wednesdays. 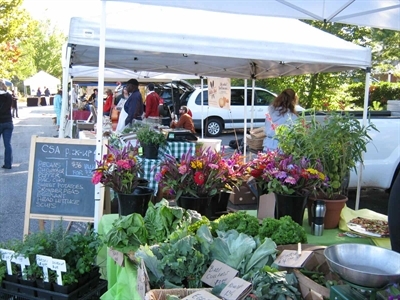 The producer-only market has moved to a new location for 2014, in the parking lot of Dunwoody Baptist Church. 4-8 p.m. Thursdays. Founded in 2005, this festive market has an urban hipster vibe and was the first in Georgia to accept SNAP benefits. 4 to 8 p.m. Tuesdays. 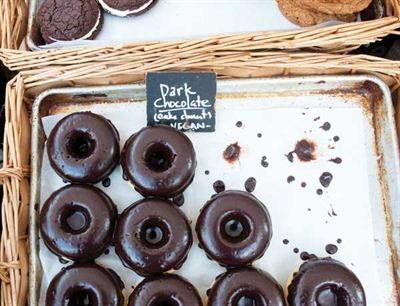 This open-air market may be small, but it’s got a lot of heart. 12 p.m. – 5 p.m. Tuesdays. 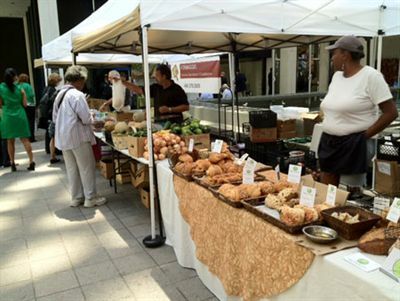 Located in the heart of campus, the market brings fresh and healthy food options to students and the Emory community. 4-8 p.m. Tuesdays. Located in the parking lot of St. Benedict’s Episcopal Church, this market features seasonal local produce, eggs, cheese, meats, and more. 11:30 a.m.- 2:30 p.m. Thursdays. 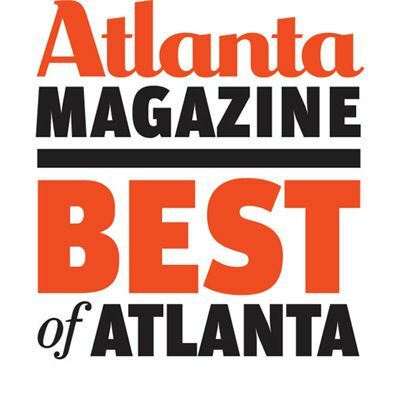 This small market offers a little country getaway to the workers of downtown Atlanta.